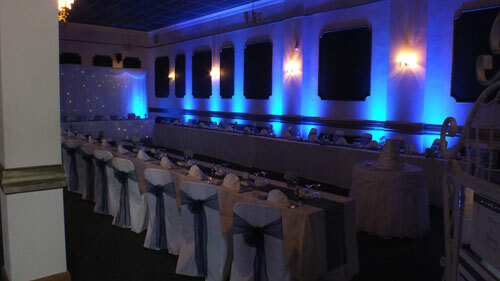 Looking for something different for your first dance? Jingles would like to present our amazing new Sparkle Fountains. This awesome effect is totally safe, controllable and shoots cool sparks into the air. Your first dance at your wedding will always be special. We can make it incredible with our new Sparkle Fountains. 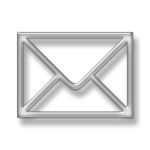 Jingles Sparkle Fountain from Mike Wells on Vimeo. 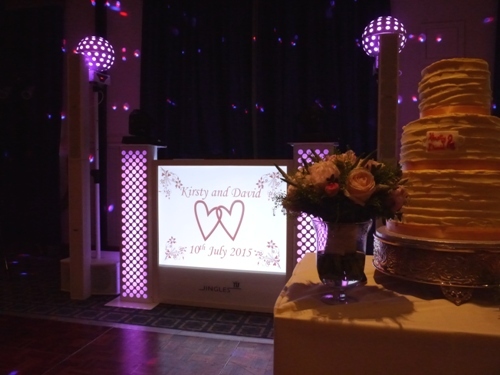 Jingles is delighted to offer a unique service which can personalise your wedding or party experience. 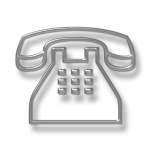 There is now the option to have your name and the date (or even a photo) displayed on our new personal message screen. There are many options and designs to choose from. Or why not give us your own idea of how you would like your disco to look. 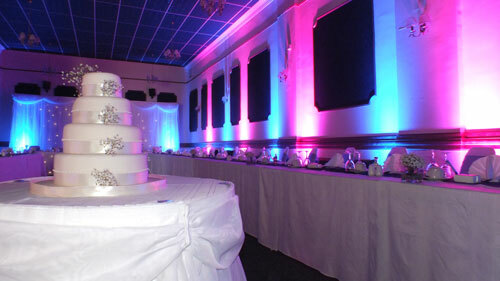 Mood lighting can be a fantastic way to totally transform any venue. By placing individual lights at intervals round your wedding or party venue you can dramatically change the way a venue looks. 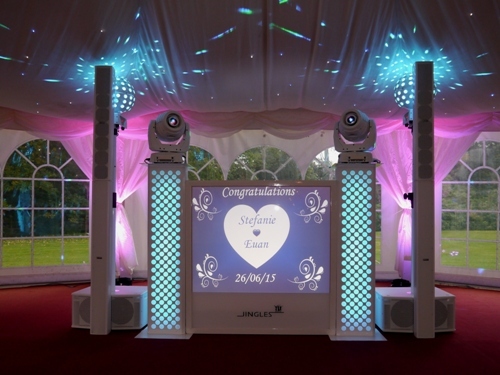 This works very well for weddings as the colours can be set to compliment your wedding colours. 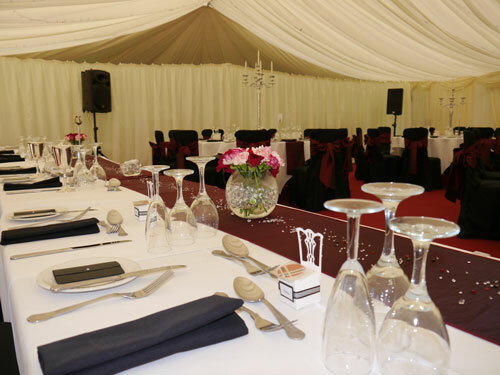 If required we can supply a separate discrete sound system for use during your wedding meal. It can be set to play suitable wedding background music. It also comes with radio microphones for use during your speeches if required. 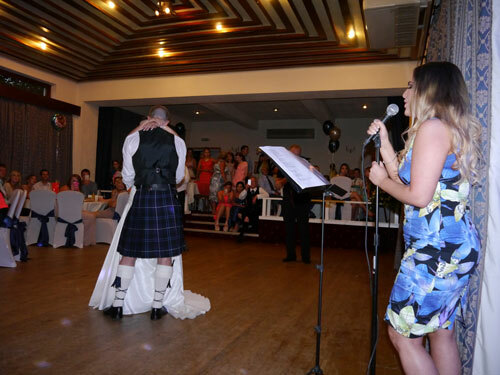 You now have the chance of having your first dance sung live by Helen O’Neill Wedding Singer. Helen is Estill trained and gained a BA Honours Musical Theatre 2:1. 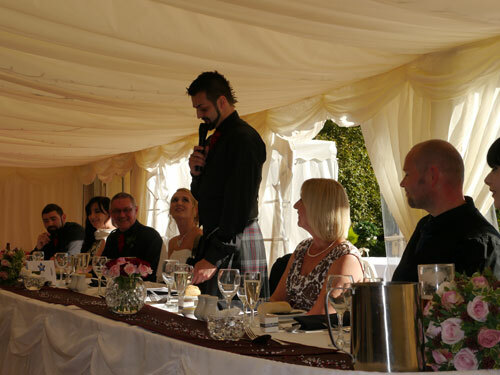 If required, Helen can sing as the bridal party walks down the aisle, at the signing of the register and also when you are welcoming your guests at the drinks reception. And now exclusive to Jingles, Helen will be happy to learn your first dance choice along side your disco.